Thanksgiving is only six weeks away, which makes today the perfect day to start training for your local Turkey Trot! There aren’t many times you would liken yourself to a turkey, but it turns out that Turkey Day is the biggest running day of the year. 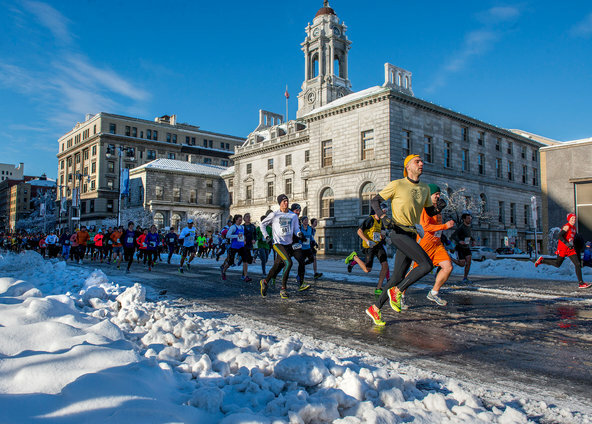 Can you believe that nearly 800,000 runners crossed the finish line for a Thanksgiving Day race in 2014? If you or a friend will be more road runner than couch potato this year, be sure to share this article (or if you just can’t believe that people actually RUN on Thanksgiving). Learn how to get started with this New York Times article.